This final “Concert Preview” will provide background information on the pieces the BSO will perform at our next concert. Each Concert Preview is written by the BSO’s Artistic Director and Conductor, Manny Laureano. In this third movement Adagio Rachmaninoff finally releases us from minor keys and allows the sun to shine a bit with rolling triplets and yawns of satisfaction from the upper strings. This drawing back of the shades leave our ears clear for an extended clarinet solo of exquisite melodic and harmonic balance. What is essentially Rachmaninoff is his seeming reluctance to have the solo end! Two false cadences prevent the ending of the solo until finally, the clarinet relinquishes the return to the tonic of A major to the first violins. Rachmaninoff goes back to the layering of strings used to such great effect in this symphony to prepare us for a searing climax that would later be imitated but never duplicated by myriad composers of film scores. The balance of the movement reprises earlier themes and brings us to one more slightly gentler climax before the fading heartbeats of the bass section close the movement. Whether it was the impending birth of our composer’s second daughter, Tatiana, we can’t know for sure but what is certain is that the final movement is the joy we have been waiting for. 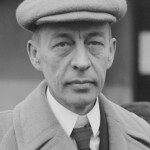 As he has throughout the symphony, Rachmaninoff goes from the serious to the playful to the sensual, wearing his heart on his sleeve without reluctance. The finale is as exuberant as the others are in their own character: nothing is held back. The orchestra is kept busy negotiating handfuls of notes while the percussion accentuate with grammatical precision. But even Rachmaninoff cannot resist the temptation to have a more reference to the lovely slow movement just one more time. After he has indulged himself, he brings back the brisk pace to lead us to one more room-shaking statement from the second movement scherzo before he gives us a hearty pat on the back as he slams the door closed on this one-movement festival in E major. 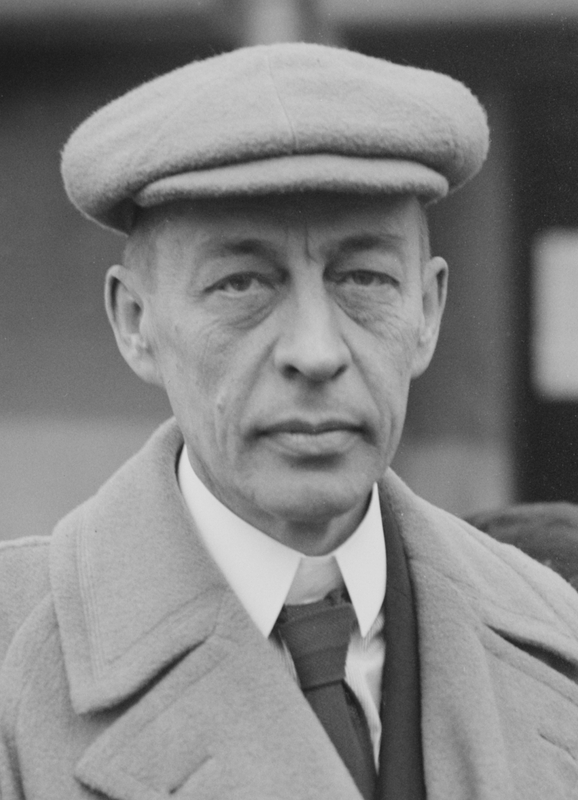 Please join us for this concert, “The Passion of Rachmaninoff,” on Sunday, February 16 at 3 p.m. at St. Michael’s Lutheran Church in Bloomington. To purchase tickets in advance, please visit our online box office here. Tickets are always available at the door.